To provide coaching, training and instruction in fundamental sailing skills for youth, families and adults, including instruction on safe boating techniques, sportsmanship, boat maintenance, and water safety, to foster and facilitate recreational and competitive sailing by the general public on Chautauqua Lake, and to develop and encourage the appreciation of local boating history and respect for the natural beauty and ecological value of Chautauqua Lake in Chautauqua County, New York. Chautauqua Lake has long been a popular sailing destination. The Chautauqua Lake Community Sailing Foundation was founded in the spring of 2015. It’s first program ran that summer soon after the blessing of the fleet, consisting of 12 brand new Z420s. 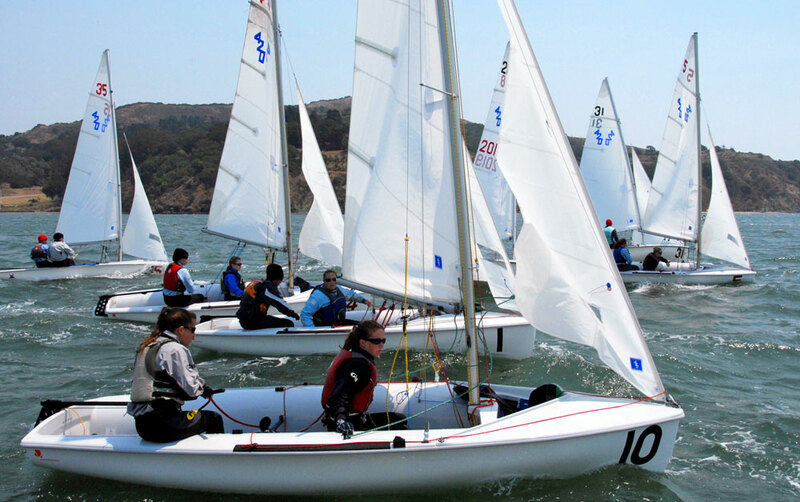 Since then, CLCSF has offered many programs throughout the year for young and old to come and experience the lake through sailing – both recreational and competitive. The sailing season for CLCSF runs from first thaw in spring, some time in March-April, all the way through mid-November.